"BRAND NEW AND SUPER FRESH"
Two cards of 10 = 20 ea. 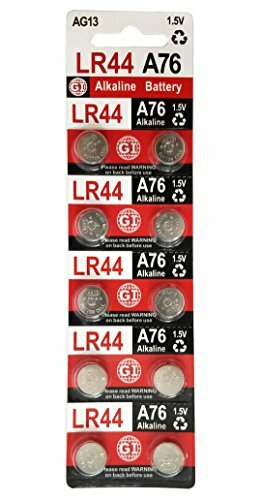 AG13/LR44 alkaline batteries. Freshly manufactured with the date of manufacture printed on each package. Three year shelf life. 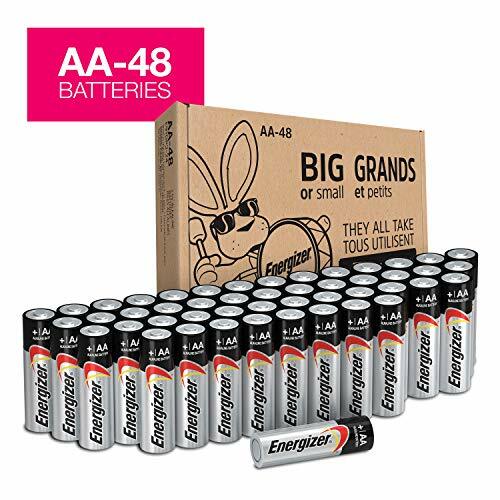 These LR44 AG13 batteries provide an excellent combination of high energy and continuous voltage supply. 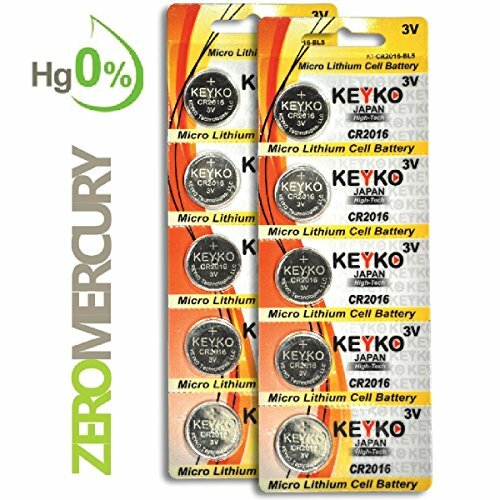 Zero % mercury and lead. 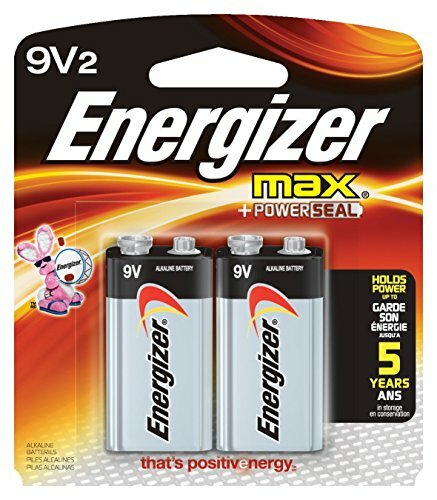 Premium power source for thousands of electronic devices including: toys, games, watches, key fobs, LED lights, and calculators. Fits Hexbug and Fingerlings. 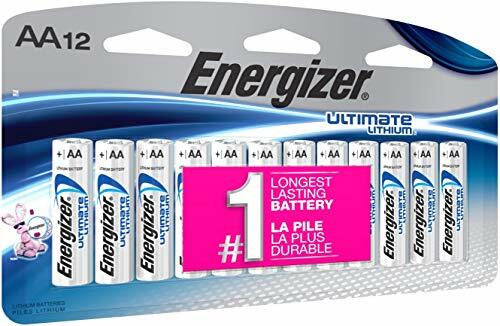 Comes in retail blister pack card packaging designed to keep each battery separated. 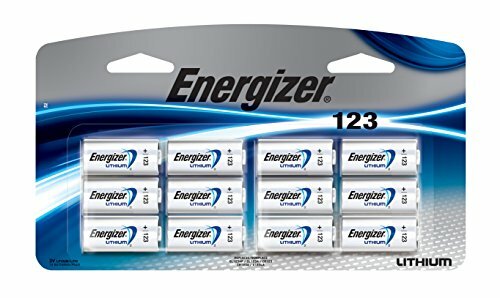 CERTIFIED DURABLE AG13 LR44 1.5V BATTERY PACK - looking for ag13 lr44 that last long so you can keep your devices dependable for longer? 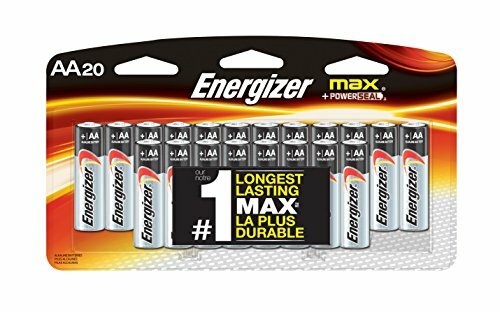 The AmVolt pack of round button cell alkaline batteries provides consistent 1.5V of juice over a 3 year shelf life. 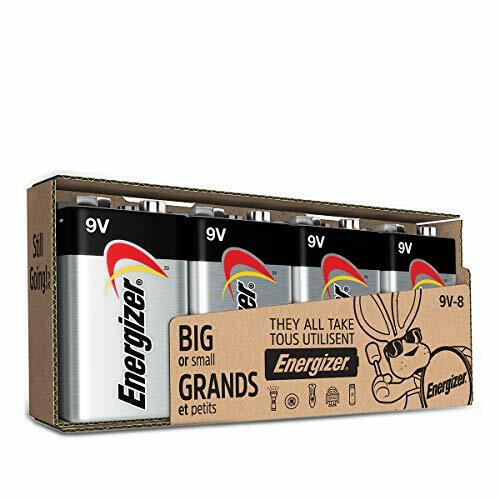 Even better, this pack has the - ISO9001, CE, RoHS, UN38.3 safety certifications so you can count on it to work reliably - and within the confines of safety. 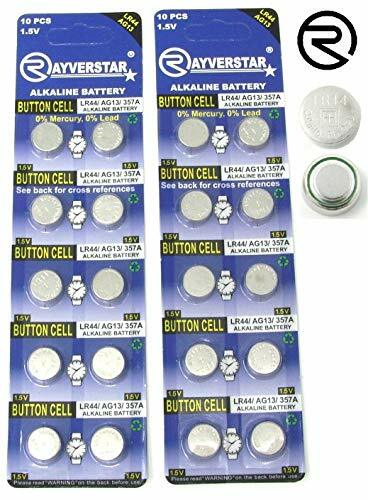 ONE BATTERY PACK FOR YOUR SMALL DEVICES - how about a pack of two dozen button cell ag13 batteries that is compatible with multiple small devices? 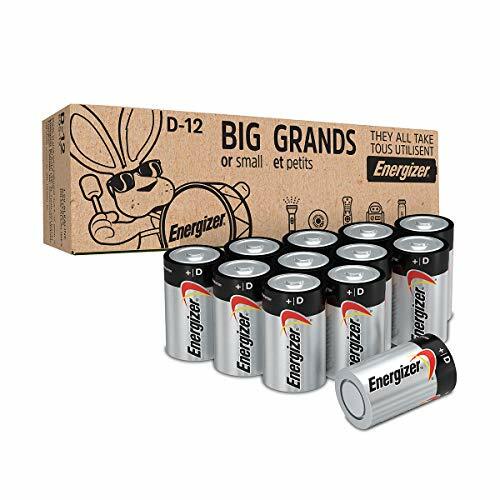 Keep your watch, toys, children books, medical devices, laser pointers, and many other small electronic devices going with this made-for-convenience lr44 ag13 battery pack. Order your retail pack with wholesale pricing today and get more value for money over the long term. 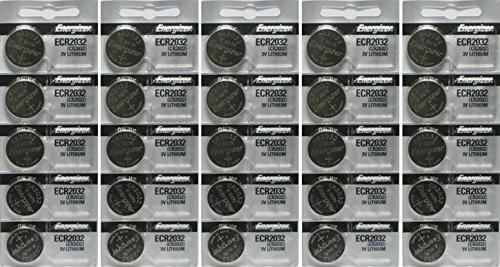 ZERO LEAKAGE UNIVERSAL BUTTON CELL BATTERIES - are you looking for an ag13 lr44 batteries that are safe and environmentally-friendly? The AmVolt pack has zero mercury, zero lead, and no components that directly degrade the environment. 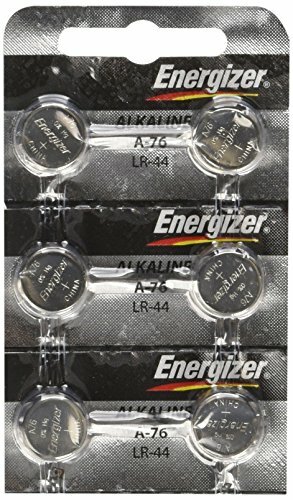 This Ag13 lr44 battery equivalent works safely for devices that need LR44,SR44, CR44, 357,AG13, SR44W,G13, A-76, A76,PX76,1166a, 675,LR44H, GP76A, V13GA, L1154,RW82B, SR44SW, EPX76, 303, S303, SR44, SR44SW ,S357,SP303. Leak resistant-construction protects your devices from leakage of fully used batteries for up to 2 years. Bonus: It's guaranteed. UL Recognized components Listed , ISO 9001 Quality Production & 14001 Green Environment Certification . KEYKO Standards are your best Warranty. Ideal for electronic devices, Used in Remotes Key Entry , Computer motherboards , Calculators , PDAs , Electronic organizers , Garage door openers , Toys , Games , MP3 players, Digital voice recorders , Door chimes, Pet collars , LED lights , Sporting goods , Pedometers , Calorie counters , Stopwatches , Glucometers, Medical devices , First Alert Wireless Systems , Digital Bathroom Scales , Fitness & Health Care devices and so more. VTogether is the only ADAFAZ authorized store in amazon! Your products ONLY are covered 12-Month Warranty by VTogether shop. 130 DB LOUD. This personal alarm device sounds 130 to 140db alarm, extremely loud to draw people's attention when you are in danger. It can effectively scare bad guys and seek people around you for help. BRIGHT LED FLASHLIGH. 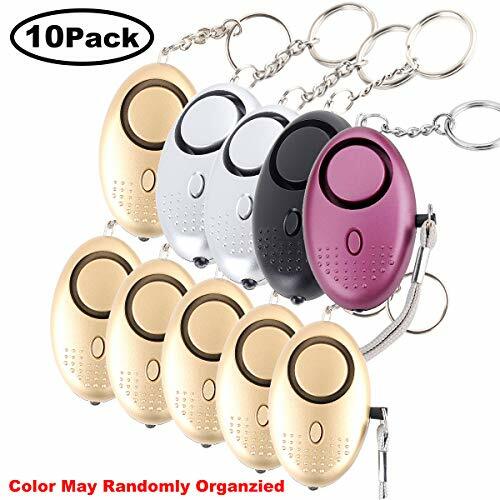 The safety alarm keychain designed with LED lights for night lighting, make you feel safer at the dark. 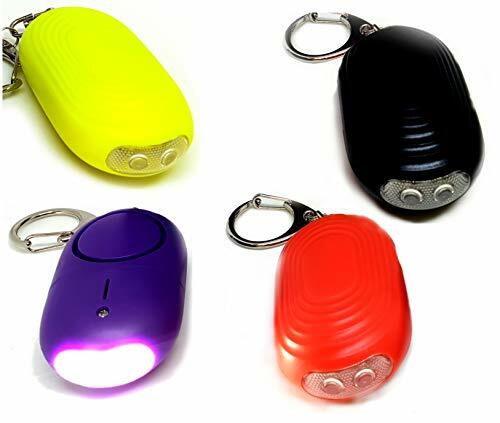 It is a useful protection devices for traveling, hiking, camping, walking dog or running at night. HIGH POWERED. 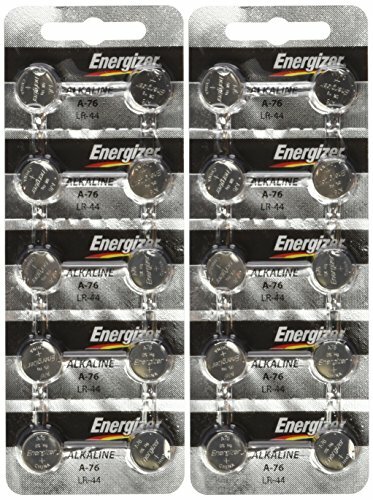 This personal alarm keychian equips with 3 PCS of AG13/LR44 batteries for extended life! The sounds could last 50 minutes. 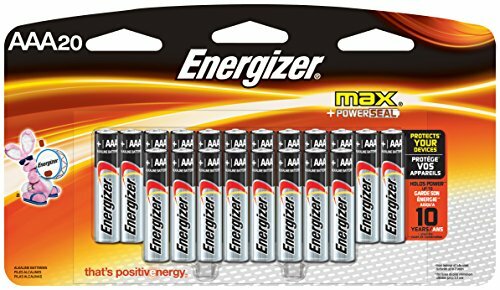 The batteries are replacable when they are out of power. COMPACT AND CONVENIENT. 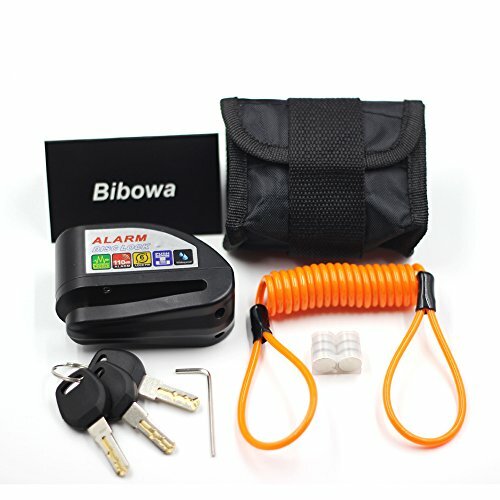 This personal security alarm is small, portable and esay to use in emergency case. It can be attached on many goods such as women's bags, backpack, keys, belt loops, suitcases, dog belts for self-defense. WONDERFUL GIFT. 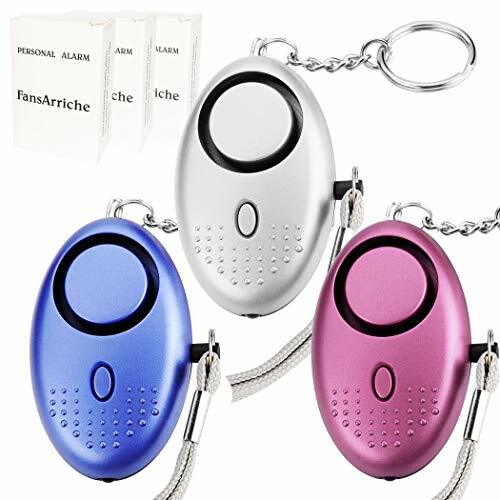 FansArriche personal alarm keychain looks smart and fashionable with individual package. Great choice as personal safety devices for children, students, elderly, women, night workers, night runners and so on. Personal Security Alarm Keychain: The alarm inside the bear makes a loud siren that will draw attention to whoever activates it. 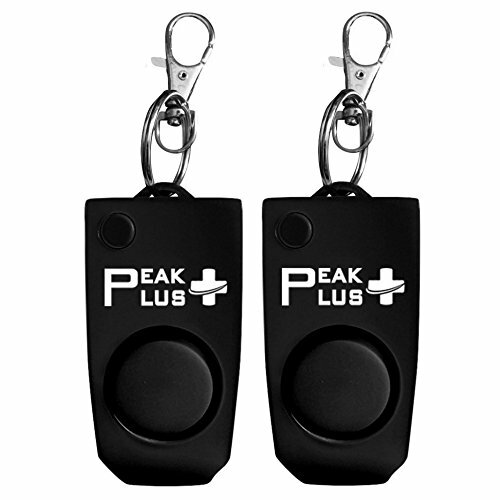 Easy to use: Simply pull on the chain to activate the alarm. 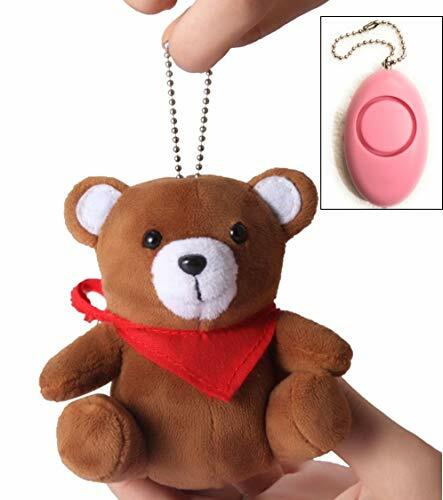 You can also attach the chain to a purse, backpack or coat and pull on the bear. In order to silence the alarm, push the button back into place. 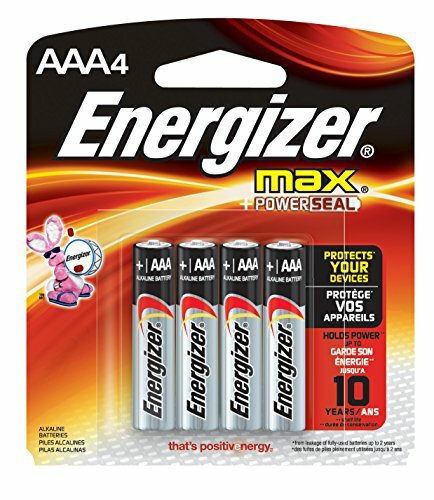 Reliable: The alarm comes with 3 LR44 batteries for long lasting power. In order to replace the batteries, just open the Velcro back of the bear to access the alarm. Cute: The bear is cute and cuddly. 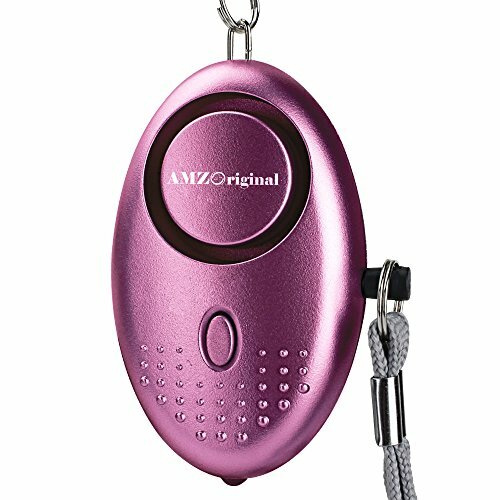 Perfect for students, young children or adults that want an alarm that is unique and discreet. The bear also includes a convenient LED light. Durable: Because the alarm is inside the bear, it is naturally shock and damage resistant. 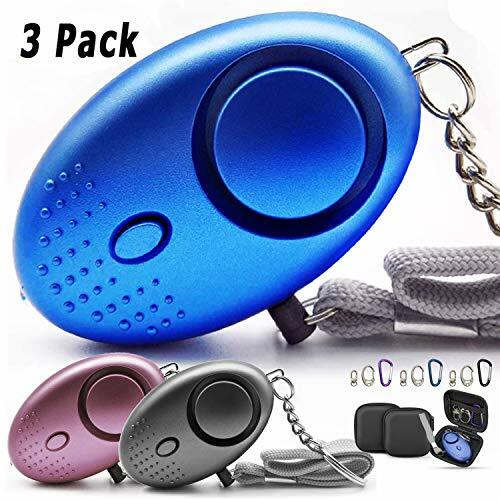 ❤ REAL TESTED 130db LOUD SOUND: HUMUTU Personal Alarm has a thicker copper sound generator compared with other competitors' ultra-thin iron one and they are all carefully double checked by our experienced workers before shipping. 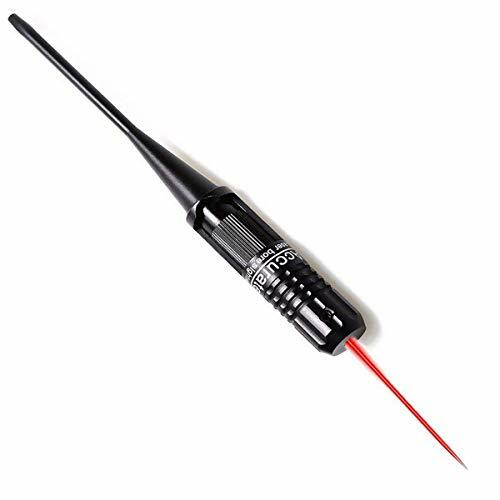 With ear-piercing sound to draw oth ers' attentions even 300 yards away when you are in danger. Up to 40-mins of continuous sound to guarantee your emergency uses. 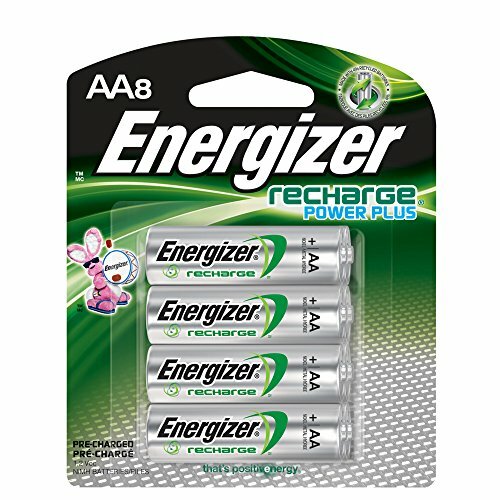 It won't hurt your ears, Batteries Included, no worries! 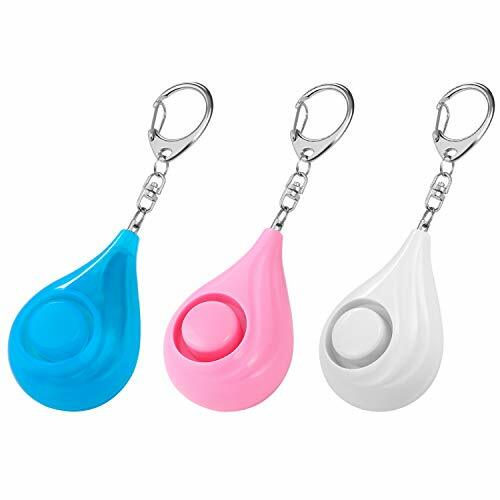 ❤ EASY TO USE - Unique tear-drop design makes these Personal Alarms fashionable and easy to grab, and its easy operating activator provides great convenience. Simply pull the pin to activate the Personal Alarms while insert the pin in to stop. Really convenient for the elders and children. 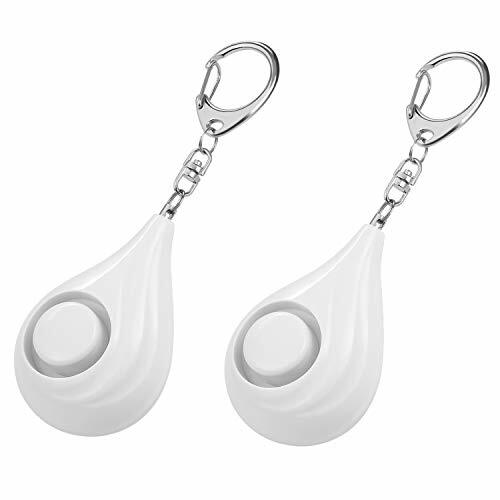 ❤ SMALL AND PORTABLE - The HUMUTU Personal Alarms are small and portable. 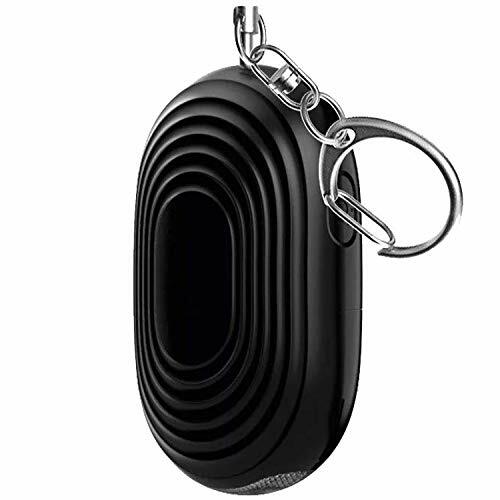 It can be attached to purse, bag, schoolbag, backpack, keys, belt loops, suitcases and your dog Leash. It also can be brought onboard a plane, really convenient. ❤ WELL-MADE ALARM SUITABLE FOR ALL AGES - The HUMUTU Portable Personal Alarms use superior environmental and durable ABS plastic with a fashionable design, fits for Students, Joggers, Elders, Kids, Women, Night workers and scare away Night owls. It's a perfect companion for traveling, hiking, camping and walking the dog. 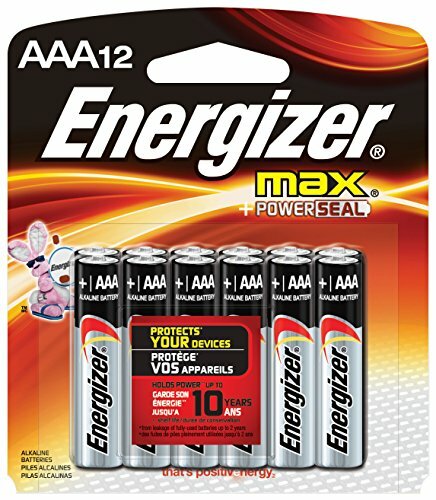 ❤ WITH 3 REPLACEABLE AG13/LR44 BATTERIES: these Personal Alarms equip with 3 AG13/LR44 batteries for extended life! 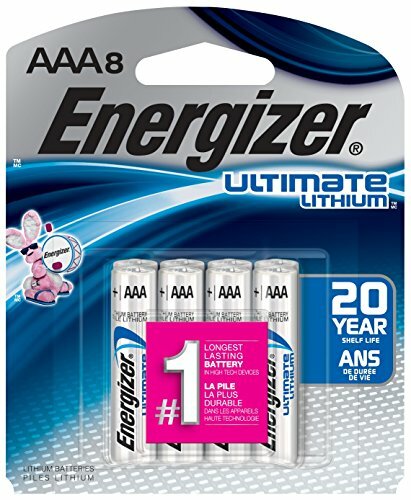 Lower power consumption guarantees long time uses. 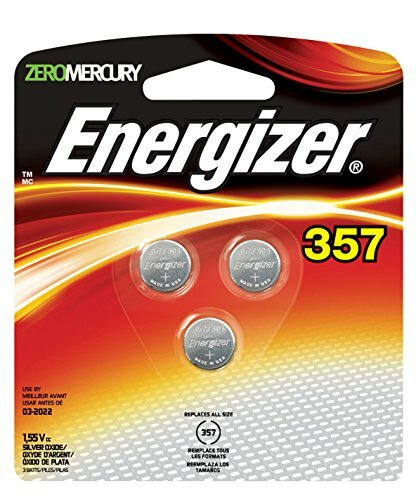 If not in use, the batteries have a 365 day standby time. With 1-Year Manufacturer's Warranty and 30 days no-questions-asked return policy. Value for money guaranteed, Choose HUMUTU risk free today. Click the Button to Buy Now! 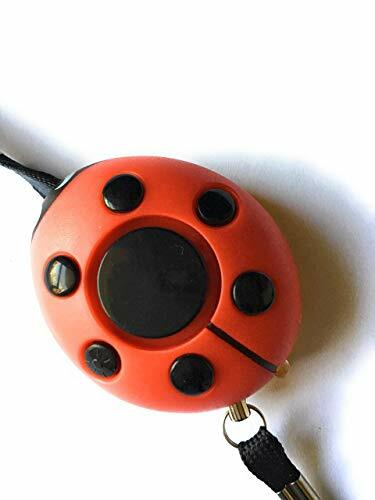 【SAFETY,EMERGENCY,SAFEGUARD】:Safety is paramount!The emergency alarm is extremely loud (130dB),almost like airplane taking off.This alarm(with led light) can draw attention from people when you or your loved ones need prompt attention or help. Eg: attack, robbery, rescue, fire, help and earthquake . More protection and less worry. 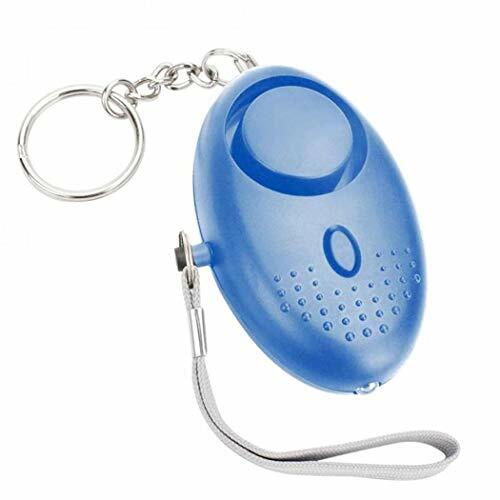 【PORTABLE,DECORATE, EASY TO USE】:This personal alarm is very light(just only 1.2oz) and small. It's a keychain, too. It can be attached to ladies bags, schoolbags, backpacks, belt loops, suitcases, keys, dog leashes etc.The alarm is easy to use, pulls out/inserts in the contact pin,it switches on/off. 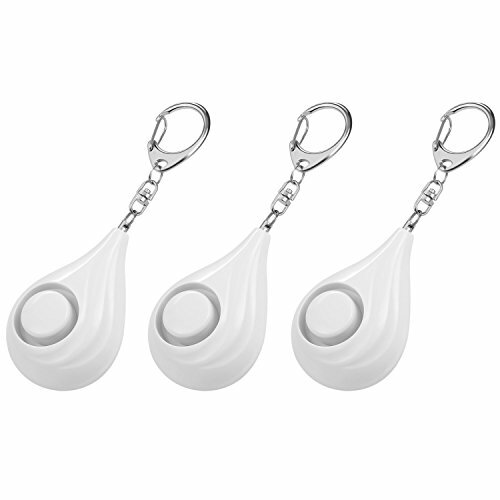 【GIFT & LOVE】:The emergency personal alarm is brilliant,delicate,lovely. It is not only an ornament, but also a protective device. As a nice gift for ladies,girls students, kids, elderly ,friends etc. It's the best way to express your love. 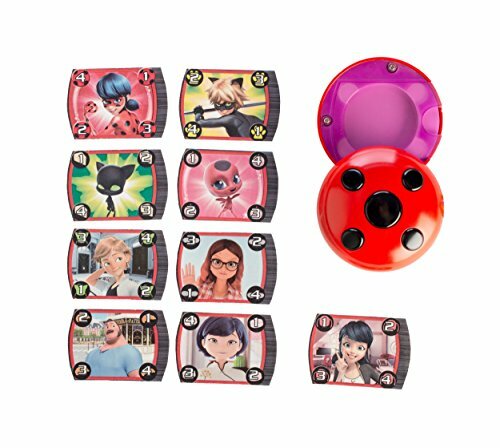 【WHAT YOU GET】: 3 Personal Alarms, 3 Mini Carrying Cases, 9 Key Buckles.Please make good use of the accessories for different purposes and occasions. ★ LOUD 130dB (Decibel): SAY GOODBYE TO DANGER! Are you feeling unsafe while walking down the street? Are you travelling home late from work? Do you live in a remote area, and you feel unprotected? No, you're not alone. Now you have the chance to protect yourself any place, any time. 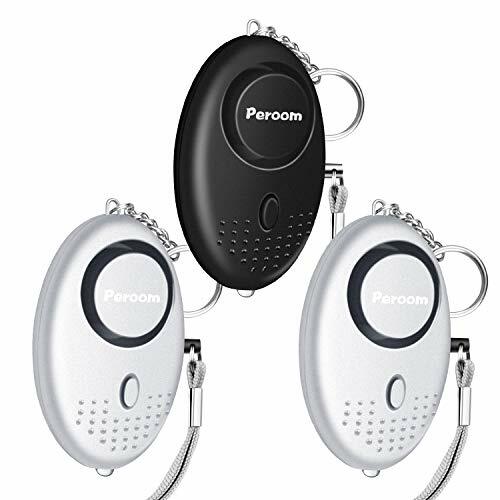 Because our personal safety alarm has a 130dB sound capacity; just attach it to your keychain, and alert others around you when in danger! ★ INSTANT ACTIVATION: Are you afraid of walking alone in the dark or in secluded places? Don't panic - we have the solution. All you need to do is to reach your alarm device, and push one button to set off the siren. A whistle built-in mode is included as well. Enjoy your walks around the city or your holiday travel without worrying about your safety - now you can! 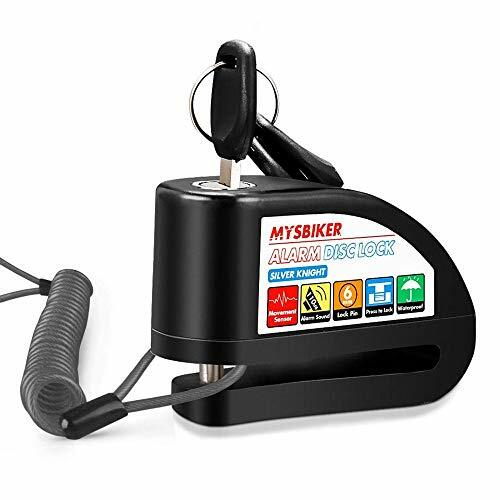 ★ EASY USE, SUITABLE FOR EVERYONE: You are ready for a big trip. And you are wondering how your device is going to work once you are in the middle of nowhere, camping or hiking. 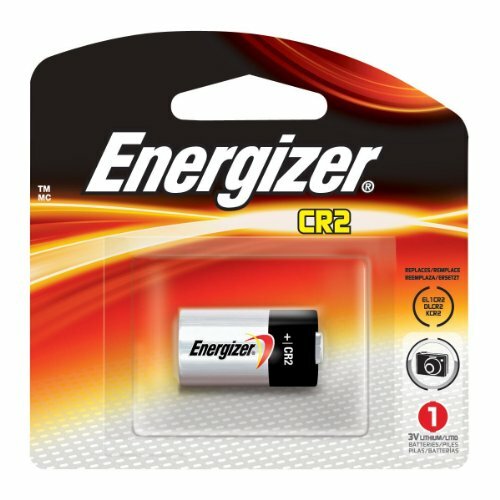 No worries - our safety device is battery operated (LR44 batteries) and also has a built-in manual whistle. Ideal for college and students and correctional officers, walkers, joggers, elderly, students, lone workers and night-shift employees. ★ VALUE FOR MONEY 2-FOR-1 BUNDLE PACK: Buy 2 for the price of 1! Now you not only have the chance to secure yourself, but your loved ones as well. 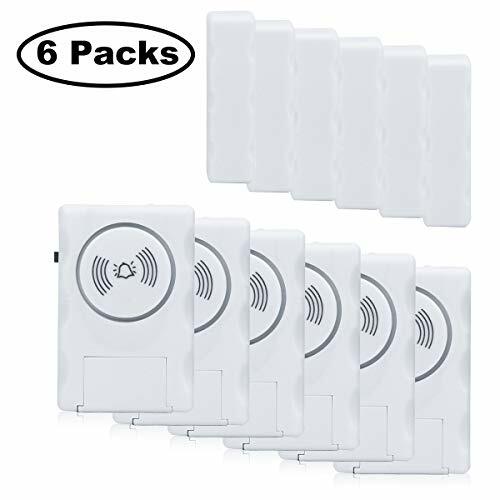 Our package contains 2 emergency alarms! Keep one for yourself and offer the other as a gift to your loved ones; your children, elderly parents, your best friend and so on. It might save their lives one day, thanks to this small yet mighty keychain alarm! 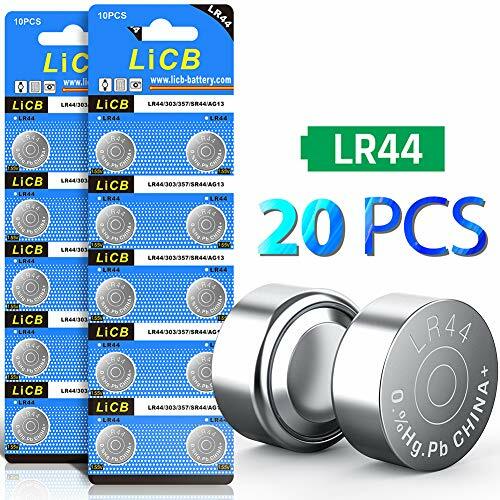 ❤ REAL TESTED 125db LOUD SOUND: HUMUTU Personal Alarm has a thicker copper sound generator compared with other competitors' ultra-thin iron one and they are all carefully double checked by our experienced workers before shipping. With ear-piercing sound to draw oth ers' attentions even 300 yards away when you are in danger. Up to 40-mins of continuous sound to guarantee your emergency uses. It won't hurt your ears, Batteries Included, no worries!